BC. . HD Wallpaper and background images in the Blair & Chuck club tagged: gossip girl chair blair waldorf chuck bass leighton meester ed westwick. 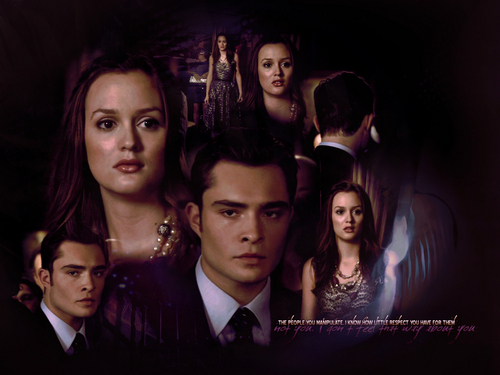 Gossip Girl 6x03 - Chuck wants to help Blair "Tasks are for minions or Dan Humphrey"